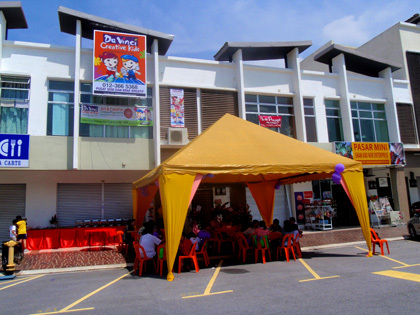 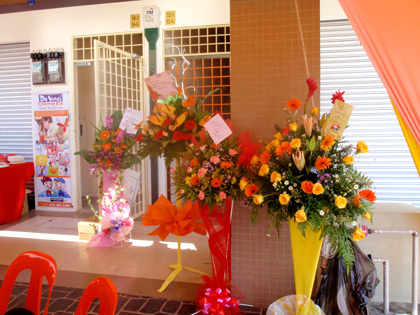 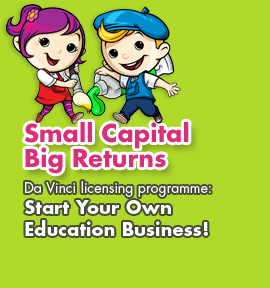 Da Vinci's newest centre in Bandar Bukit Raja Klang was officially opened on 19 Nov 2011. 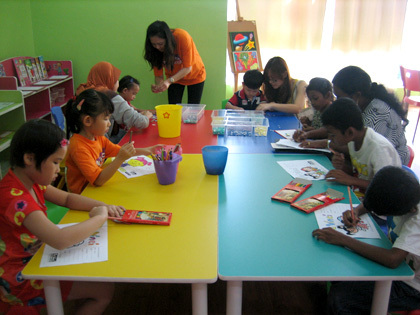 Children were treated with fun craft workshops and other exciting activities. 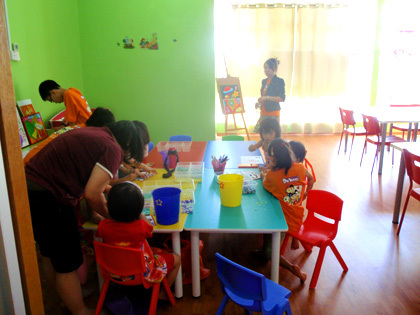 There was also an art competition where the winners brought home with them Angry Bird gifts and other fantastic prizes.